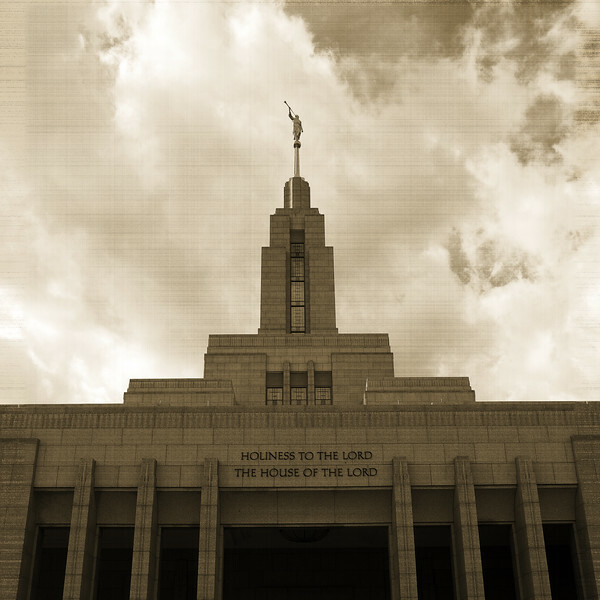 The Draper Temple was dedicated in March of 2009 as the twelfth in Utah and third in the Salt Lake Valley. The sego lily, Utah state flower is a theme carried out throughout the temple. The windows, created by a local Utah artist, are also very interesting. They incorporate the Log Cabin quilt pattern used by the early pioneers and survived a fire that destroyed the artist's studio and everything in it except the windows for the temple. Also of note is that this temple has the largest sealing room in Utah to accomodate marriages with many in attendance.